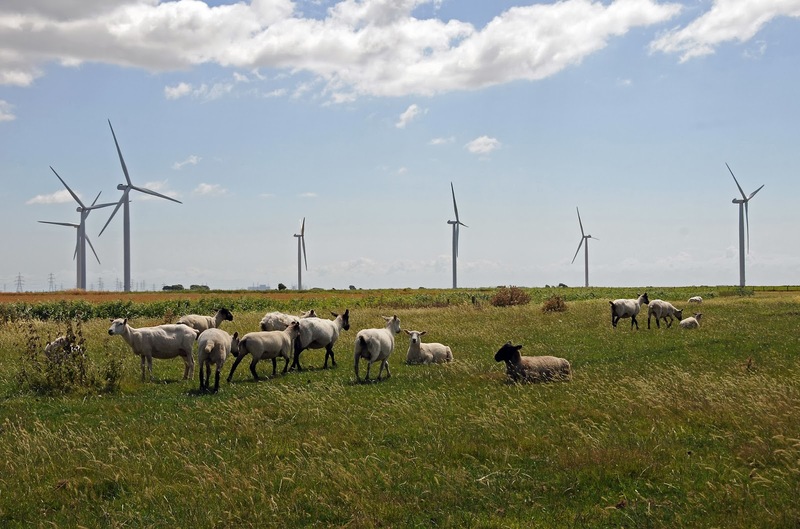 An independent opinion poll, commissioned for the Mail on Sunday by Survation, showed recently that 70% of people surveyed backed wind farms being built near them. A. I would be happy to have a wind farm built in my local area. B. I would not be happy to have a wind farm built in my local area. The results showed 70.1% of respondents plumped for option A.
Interestingly, there was a clear majority in favour across the political spectrum, with 60.8% of those intending to vote Conservative, 74.6% of Labour voters, 81.1% of Liberal Democrat voters, and 57.8% of those intending to vote for UKIP saying they would be happy to see wind farms near them. The poll also asked: “If forced to choose between fracking and wind farms in your local area which would you support?” The survey saw 68.1% choose wind farms. Once again more voters of every political persuasion backed wind farms over fracking plants.